One of the individual PVs that was requested. 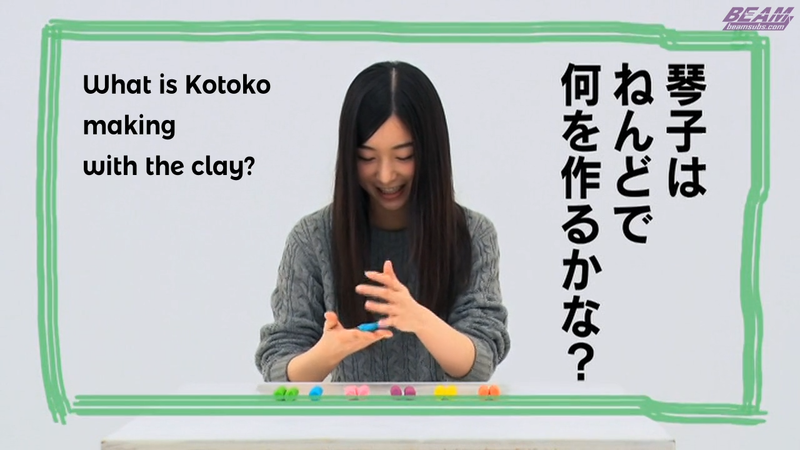 In this video Sasaki Kotoko shows us various amusing skits and quizzes. Her famous polar bear sweatshirt also makes an appearance! I Really Enjoy this Vid. Thanks for the sub.